Have anniversary coming up! And you forgot to plan? No worries, leave it all to us. 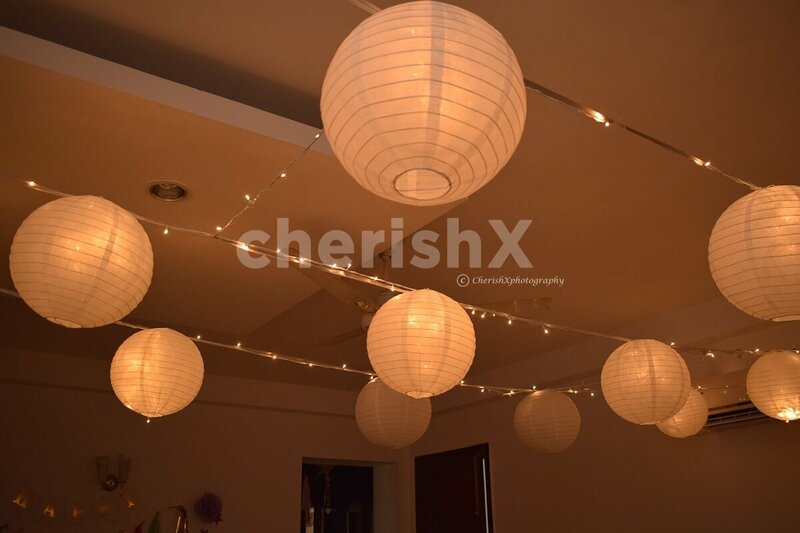 Watch your partner go awww when they walk into a room full of beautiful paper lanterns (with choice of your favorite colour), You can have this incredible setup at home and surprise your partner on your special occasion. 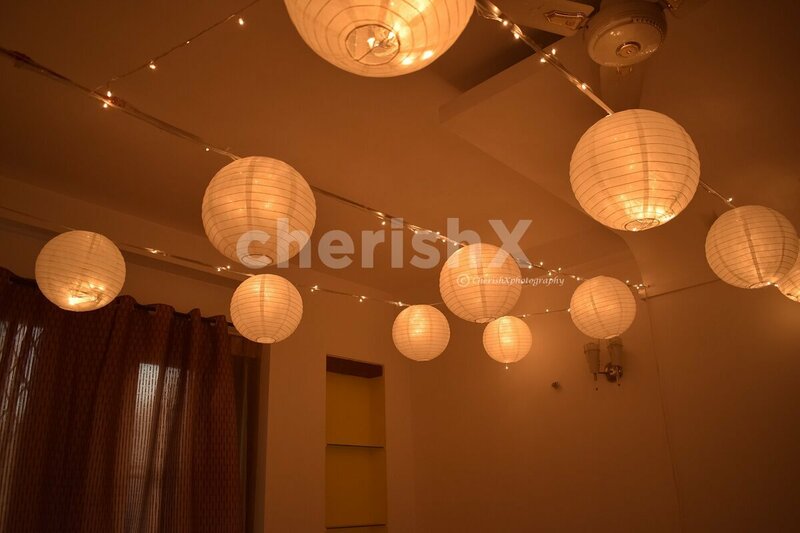 Your decoration will have lanterns hanging from the ceiling. 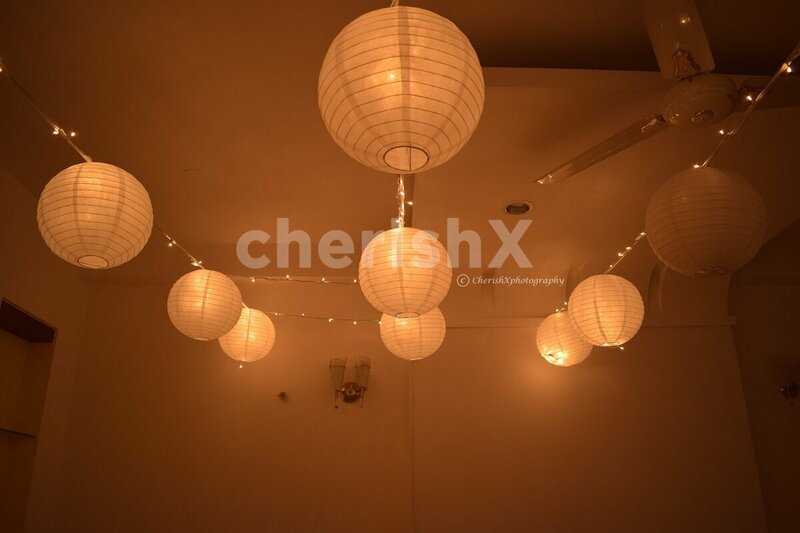 You can choose from a colour theme of white, white and red, white and yellow or multicolored.